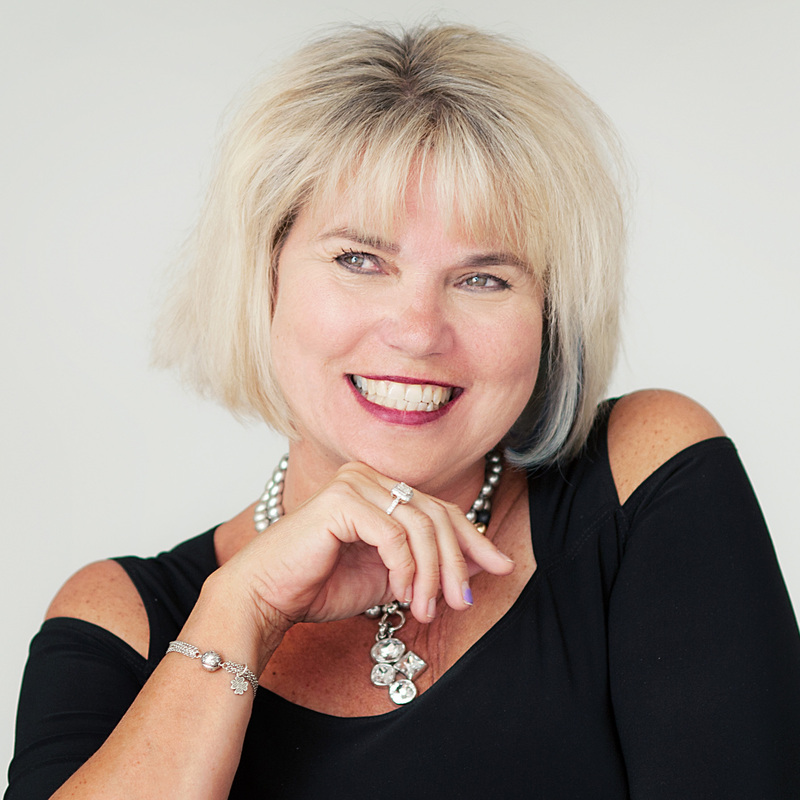 Karen Fryday-Field is the Senior Partner of The Meridian Edge Leadership and Governance Consulting Group located in London, Ontario, Canada. Meridian Edge provides consulting services to Boards and Senior Leadership Teams. Karen consults regularly with Boards of Directors to address governance effectiveness and to develop new ways to add value at the governance level. She has been a Governance Consultant and researcher since 1993 and completed the Policy Governance Academy Program in Atlanta, Georgia in 1996. Her client list of non-profit, public and for-profit/corporate Boards in Canada and the United States is extensive. Karen is dedicated to helping Boards improve their effectiveness. One client organization, The Michener Institute, won runner-up for the Spencer Stewart Award for Governance Excellence in the public sector, over two different years, presented by the Conference Board of Canada. Several Boards Karen has coached have been recognized for their governance contribution nationally and internationally. Karen was the gold medalist in the Bachelor of Science in Physical Therapy and has completed the course work for the Masters program in Epidemiology at The University of Western Ontario. Karen achieved the position of Ivey Scholar while graduating from the Executive MBA, at the Ivey School of Business at Western University in 1998. Karen has served for several years in senior leadership positions at a large teaching hospital in London, Ontario as well as in several community based public and privately owned health care organizations and services. Karen also served as the Chief Facilitator for organizational re-engineering at Victoria Hospital in collaboration with Ernst & Young prior to the formation of the London Health Sciences Centre. Karen consults with many organizations to develop strategic thinking and planning directed toward building success in the face of an ever-changing business environment. Her leadership consulting practice is focused on assisting for-profit and not-for-profit organizations, regulatory bodies, and companies with developing successful business and market strategies, building measurement systems to assess organizational effectiveness, and building people capacity and energy. Karen completed an international benchmarking study on corporate governance best practices which included an evaluation of the unique work of the Board, communication and accountability systems within corporate governance, and the roles and relationship of the Board and Chief Executive Officer. She has completed several other externally funded research projects and Chairs the International Policy Governance Association Demonstrated Impact (Research) Committee. Karen is currently serving as IPGA Interim Co-CEO. Karen has coached over 200 Boards of Directors to clarify and rejuvenate their governance role and approach leveraging organizational capacity (including in the university/community college, health care, air industry, pharmaceutical, regulatory, and social service sectors). She has written several articles and presented hundreds of workshops and seminars. Karen is committed to enabling organizations to lead and embrace change in order to accomplish their End outcomes. Karen is also dedicated to serving in her local community in order to build community capacity and success. She has served as the Chair and Past Chair, of the Board for the United Way of London and Middlesex and has served on several other various Boards and committees. Karen has served as a member of the Grants Committee of the London Community Foundation and on the Arthritis Society, Jewels and Jeans Signature Fundraising Event Organizing Committee. She is currently the Chair of the Brescia University College Board of Trustees and chairs the Brescia Institutional Planning and Executive Committees.